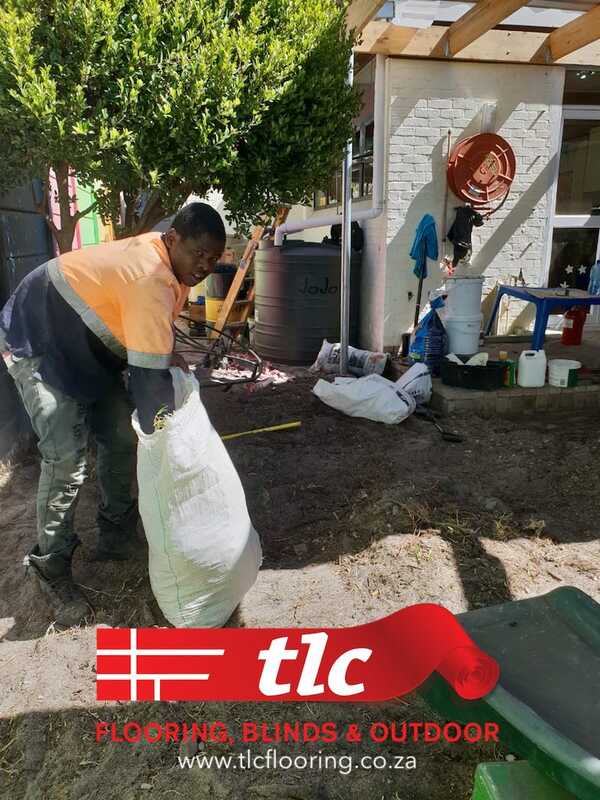 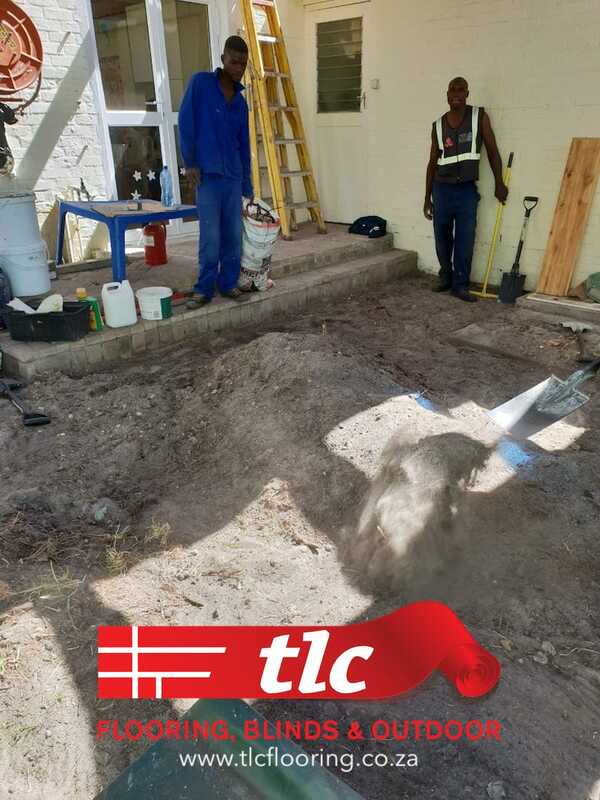 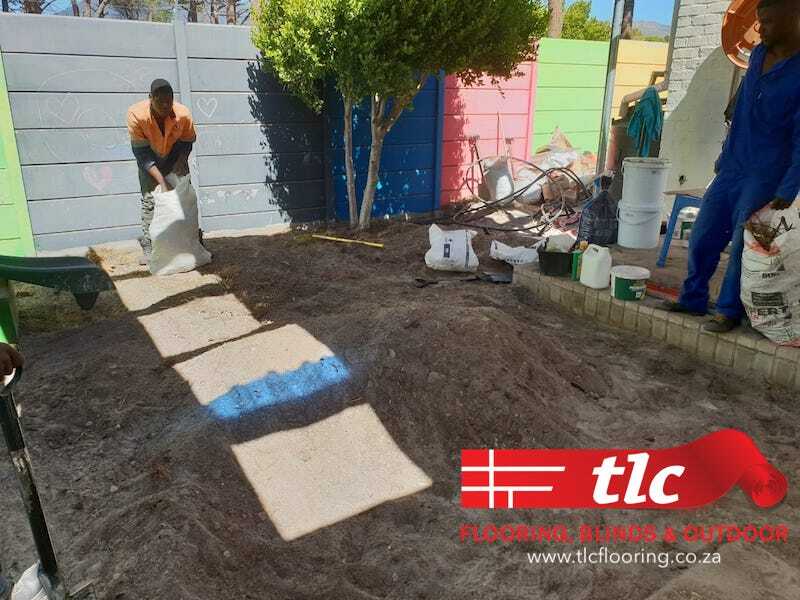 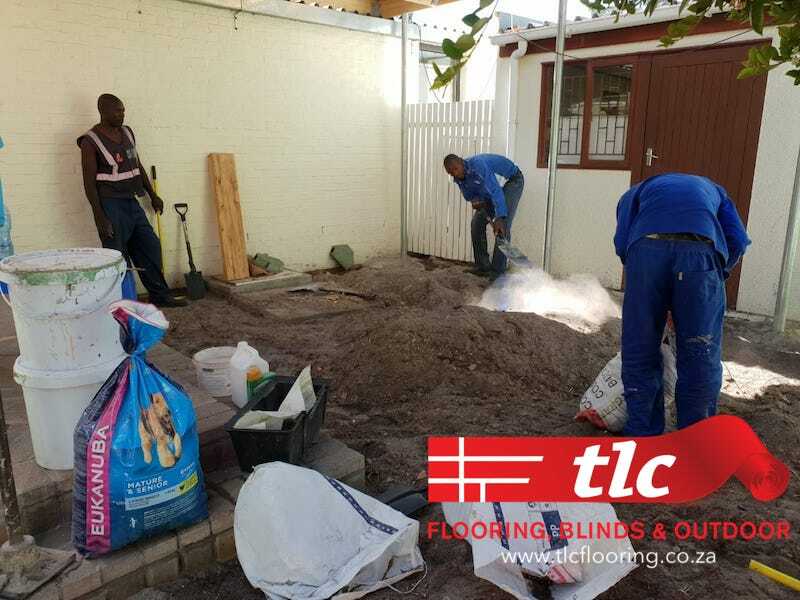 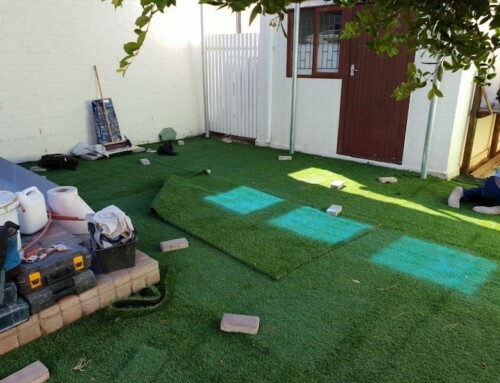 Ground preparation prior to artificial grass turf install at a local Cape Town Southern Suburbs pre school. 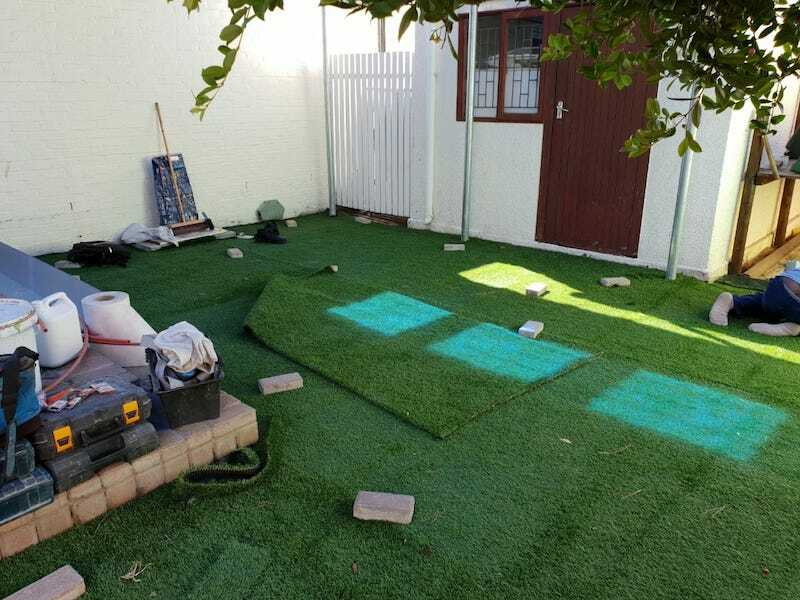 Watch this space for photo’s of the completed installation. Like and follow our Facebook page to be kept up to date with progress and news posts. 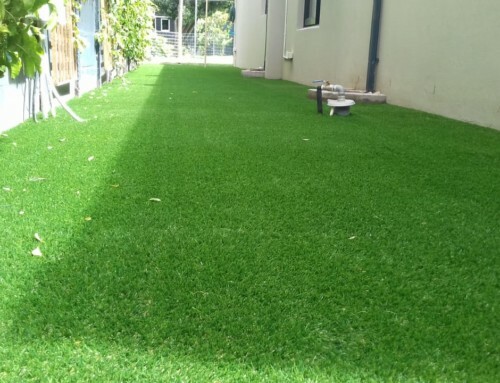 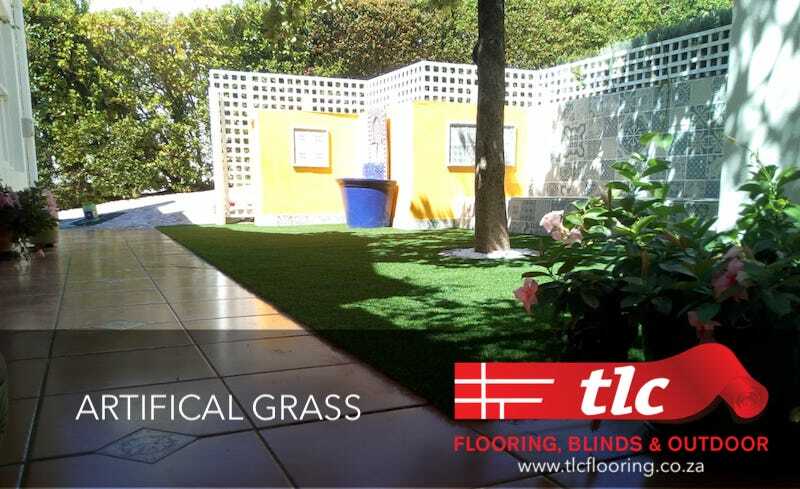 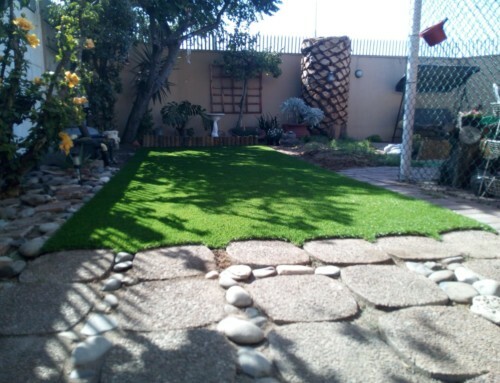 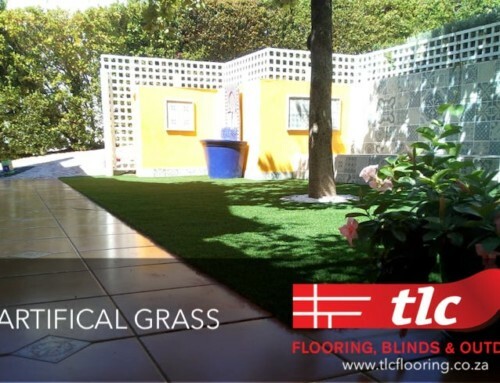 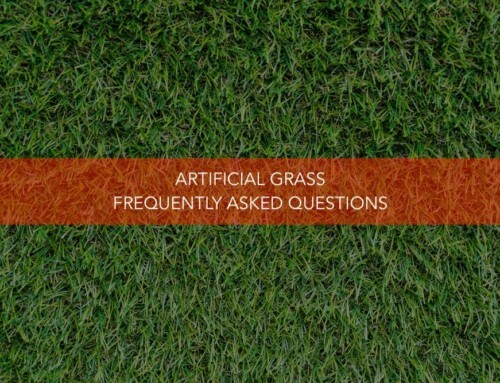 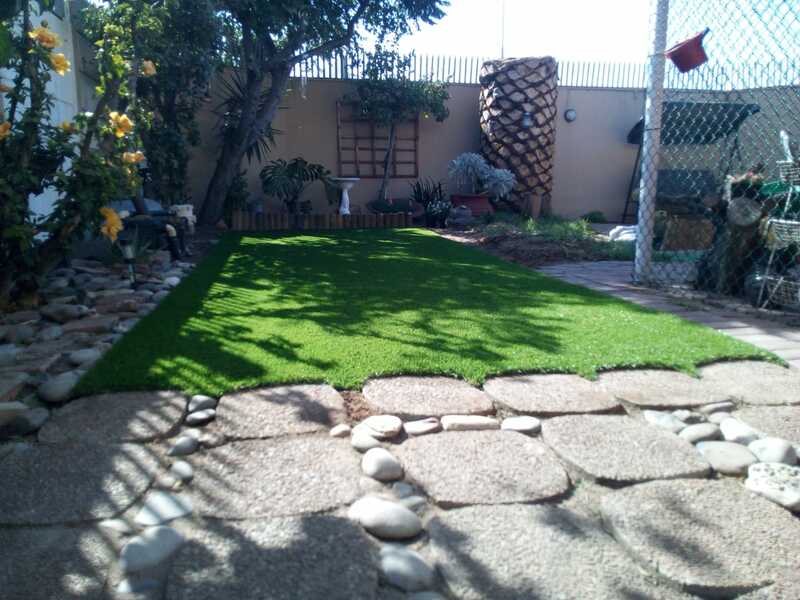 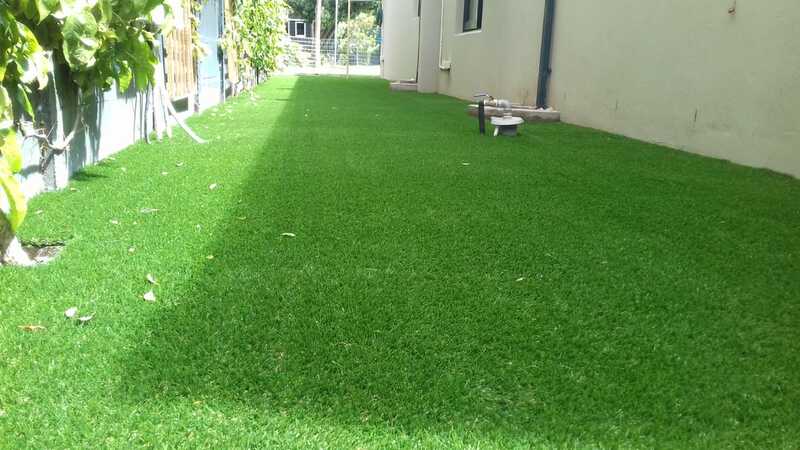 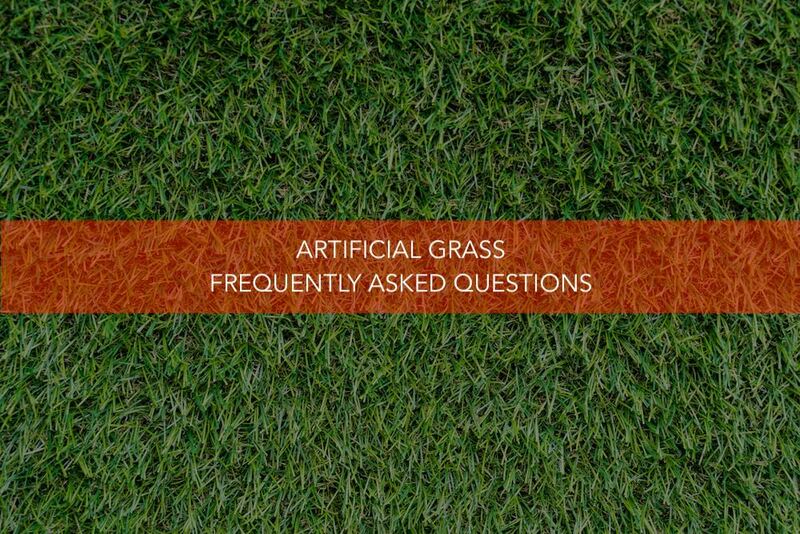 Contact us to get more information for your own synthetic grass quotation.